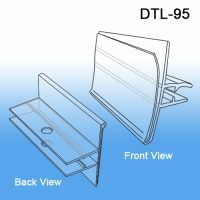 Retail Shelving units come in many different styles and shapes. 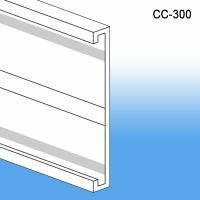 This section covers data strips for Gondola or Wire shelves, data price channels, chip backers and full 48" price channel strips. 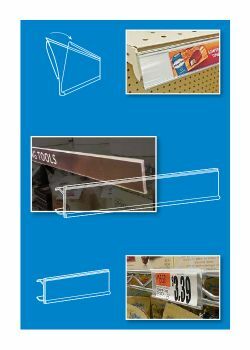 This is all a critical aspect of Point of Purchase marketing and merchandising and vital to in-store marketing. 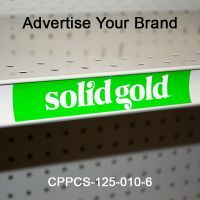 For data strips, either adapt current price channels or convert a flat shelf edge to a dynamic channel that will accept many clip on sign holders or price tags with products made by Clip Strip Corp. And our Chips and Strips are great for protecting shelving from "adhesive leave behind residue" or color coding sections. 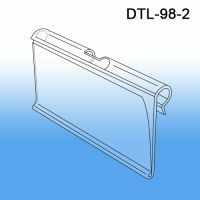 Count on our experience dating back to 1980 within retail environments and in-store merchandsing to help fit you with product merchandising components and effective sign holders and hardware that will help you "sell more at retail." 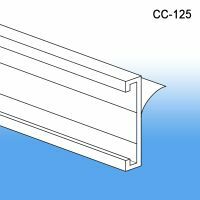 Minimum quantity for "Price Channel Label Holder 3" Long for Wire Shelves, with Open Curved Face with Channel, WR-1254" is 25. 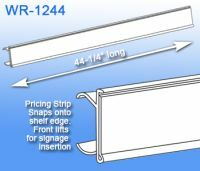 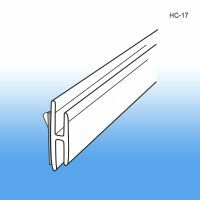 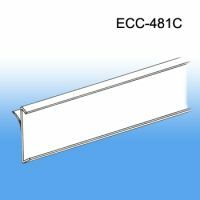 Minimum quantity for "Price Channel Label Holder 44-1/4" Long for Wire Shelves, WR-1244" is 10. 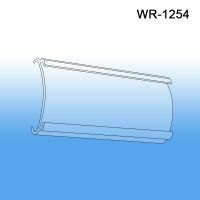 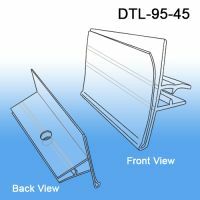 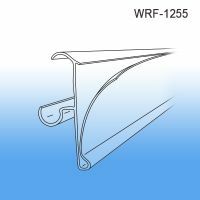 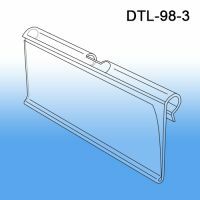 Minimum quantity for "Price Channel Label Holder, 29-1/2" Long for Coolers/Freezer Wire Shelving, WRF-1255" is 5. 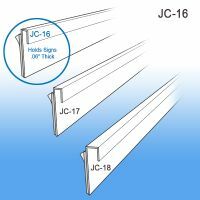 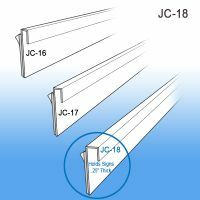 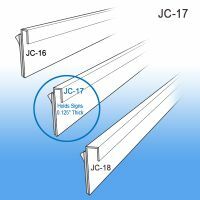 Minimum quantity for "J-Channel Sign Holder, JC-17" is 25.